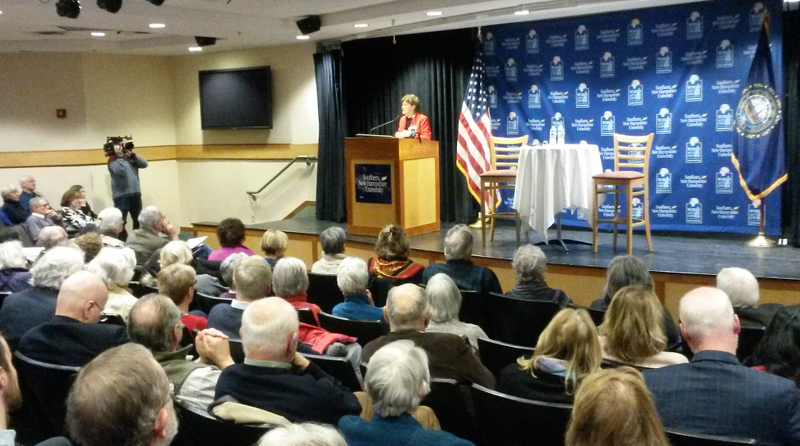 Go beyond the headlines with the World Affairs Council of New Hampshire as we present films, discussions, and lectures addressing world affairs at events around the Granite State. For a full list, please visit our calendar of upcoming events. 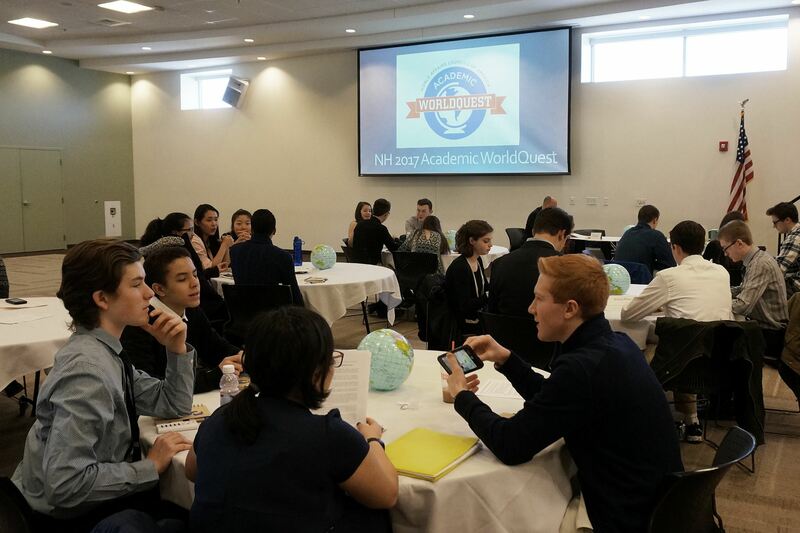 We also host more than 350 emerging leaders each year through the International Visitors Leadership Program in partnership with the U.S. State Department and engage the next generation in global issues through the annual NH Academic WorldQuest competition. 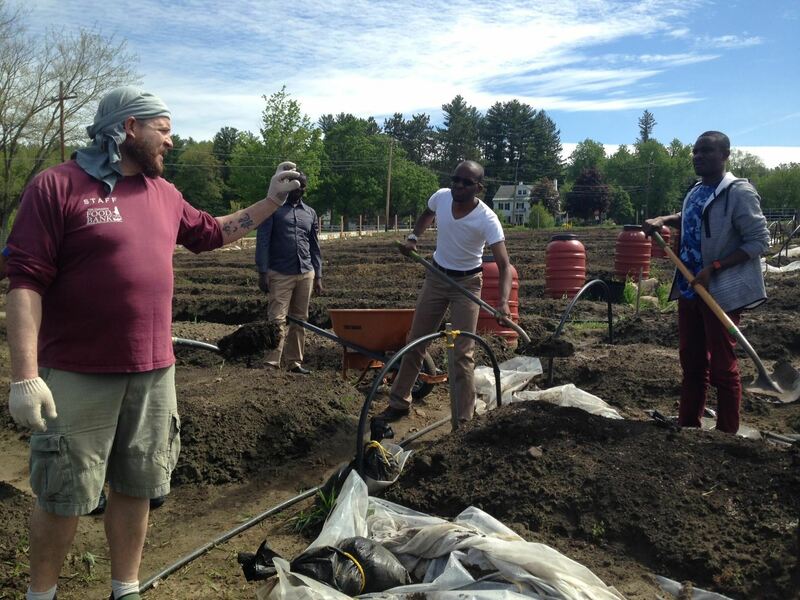 Learn why you should "Think Global" as New Hampshire's role grows within the global economy. 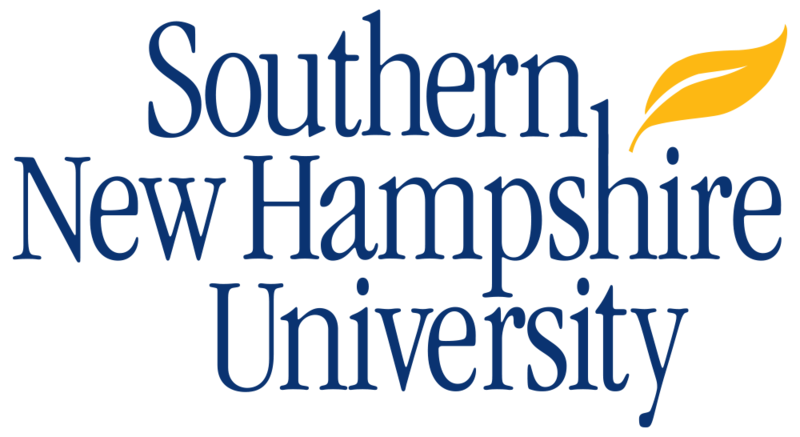 These evening events feature presentations by respected professors, world leaders, and other experts at UNH Manchester. Join us as we partner with the Portsmouth Public Library for programs with foreign policy experts on the latest world headlines. Join the Council and Red River Theatres in Concord for a series of international films followed by relevant speakers and discussion. Join us for special events around the state including signature Foreign Policy Town Halls, forums with candidates in election years, the annual China Town Hall, and visiting authors and others offering insight into the issues of the day. The World Affairs Council of New Hampshire is one of more than 90 community organizations around the country that host visitors through the U.S. Department of State's Bureau of Educational and Cultural Affairs International Visitors Leadership Program- the department's premier professional exchange program. This program brings approximately 4,000 foreign leaders and specialists to the United States for short-term (one to three week) professional programs. Participants in the national program, who are leaders and decision-makers in their home countries; travel as individuals or as part of pre-arranged groups. A yearly competition for high school students around the state to learn more about world affairs. The champions represent our state at the national competition in Washington, D.C., presented by the World Affairs Councils of America.